The Reebok men’s training mat delivers support and cushioning to keep you comfortable when working out. The non-slip design keeps you stable as you exercise and the red and black colour and patterning really looks great. Use the exercise mat for yoga practise and other workout activities plus for stretching and general fitness drills. 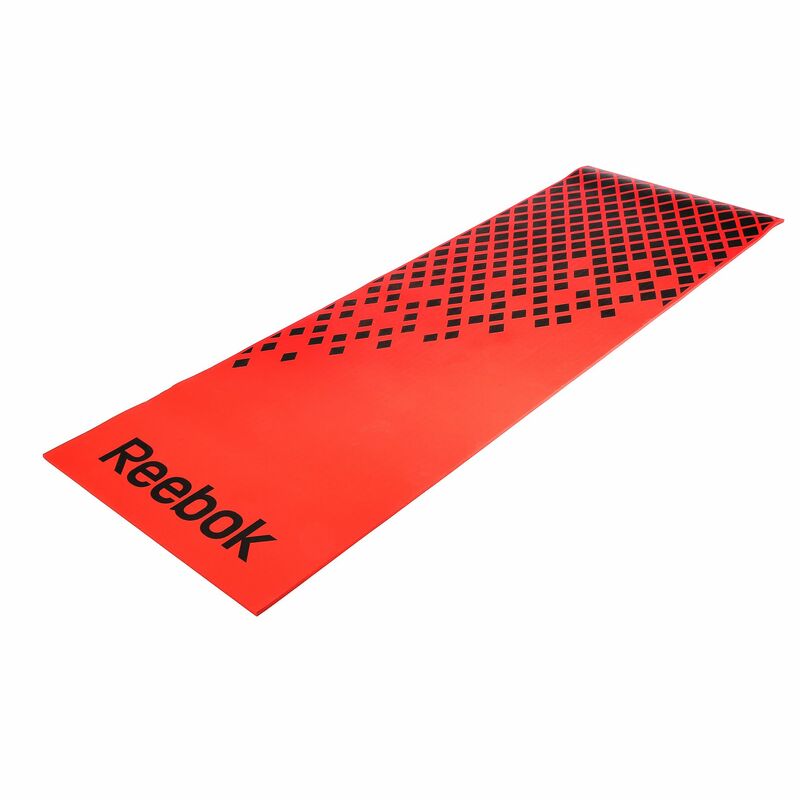 for submitting product information about Reebok Mens Training Mat We aim to answer all questions within 2-3 days. for submitting product information about Reebok Mens Training Mat. We aim to answer all questions within 2-3 days. If you provided your name and email address, we will email you as soon as the answer is published. for submitting product review about Reebok Mens Training Mat.